Locke Store's house-made, take-out foods reflect a commitment to using the finest and freshest ingredients available. Our daily offerings accommodate a wide range of dietary needs, and often include vegetarian, vegan, gluten-free, and dairy-free dishes. There are few things in life as satisfying as a fresh baked good made with high quality ingredients and lots of love. At Locke Store, we offer made-from-scratch goodies, warm from the oven, every morning. Any occasion - whether it's a leisurely breakfast, an afternoon coffee date, or an evening wind-down - can be improved by really, really delicious baked goods. 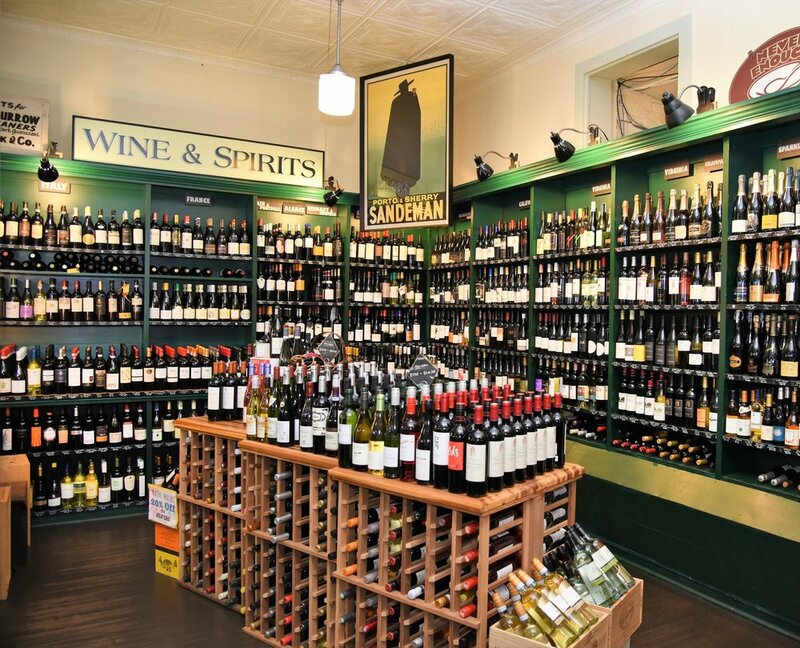 Locke Store offers a curated selection of local, domestic, and international wines and craft brews at a variety of price points and flavor profiles. Owner Juliet Mackay-Smith has traveled to many historic wine-producing regions to experience the vineyards, wines, and producers first-hand. Her collection is a revolving (and evolving) inventory of the relatively small percentage of wines that make the cut. Join us for a complimentary wine tasting every Saturday & Sunday! Our house-made, take-out foods create an easy transition from our kitchen to your table. Let us create a delicious menu so you can focus on spending time with your guests! 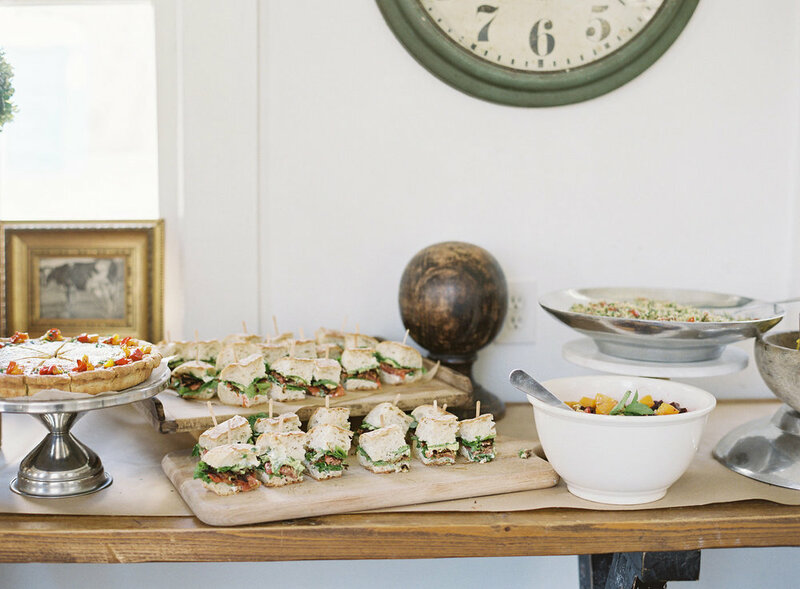 At Locke Store, we offer a full-range of take-away catering options, including party platters, gourmet bagged lunches, elegant entrees, sides, and baked goods. Locke “Modern Country” Store provides a variety of quality goods for our customers. Whenever possible we offer exceptional local and regional products, supporting our neighbors in sustainable agriculture and cottage industry. We are increasingly intent on providing our customers with every opportunity to purchase the best products that our richly agrarian region has to offer.